UPDATE: This contest has ended! 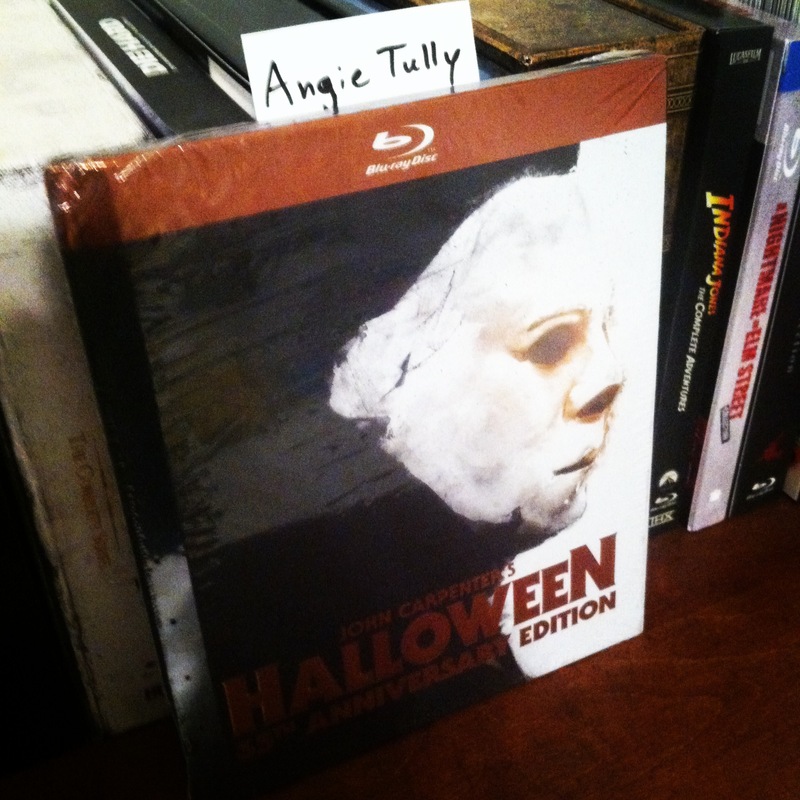 Congrats to Angie Tully for winning the Halloween 35th Anniversary Digibook! Stay tuned, as we’ll have more giveaways & contests soon! Good afternoon creeps! Our March Blu-Ray Giveaway has begun. This month we will be giving away a brand new sealed copy of the Halloween: 35th Anniversary Digibook Edition from Anchor Bay Home Entertainment. This digibook release is now out of print, and has been replaced at most retailers with a standard amaray Blu-Ray case. You may be asking: “So Doctor, how do I get a chance to win it?” All you have to do is head over to our Facebook page and give us a “like”, thereby keeping you up-to-date with all of the latest experiments at the Laboratory of Madness! The winner will be selected at random on March 31st 2014 (10 days from today). We will announce the winner through a Facebook post (and update this column). The winner will then be contacted via Facebook to get the necessary details to send this beauty their way. Good luck!